Since 1986, thousands of home owners have made Nadia’s Housekeeping Service of Boston Massachusetts their number one choice for residential house cleaning. We are a local, family-owned and operated company that is licensed and insured. 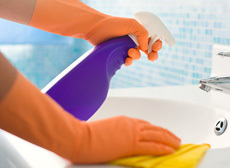 We take pride in providing our customers with trained, professional housekeepers who give your home the sparkling fresh clean that you want and deserve. 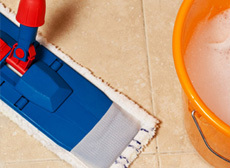 We also offer Janitorial Services to business owners. Since we first opened our doors over 25 years ago, our core beliefs have guided us and remained the same. 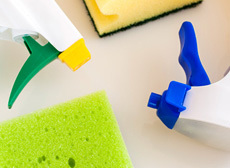 We guarantee that our professional housekeepers will provide a personalized top to bottom cleaning from start to finish at affordable rates and that every cleaning will be inspected. Most of all we are reliable and secure and can provide many references that attest to our exceptional service and quality cleaning results. We pledge to continue a strong commitment to our customers and strive to exceed all expectations when it comes to quality, service, and pricing. We guarantee your satisfaction because nothing else is acceptable. 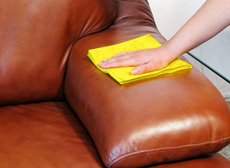 If you’re tired of spending your spare time cleaning, give us a call today for a free, no obligation estimate.